Fukuoka City faces the Genkai-nada Sea in the northern part of Kyushu. It is at the western tip of the crescent-shaped Japanese archipelago and draws near to the Eurasian continent and the Korean peninsula. Our ancestors kept this area rich and lively by coming into contact first with cultures the rest of Japan was unaware of, by developing forms of production and economic activity never experienced before and by overcoming threats not encountered in the past. 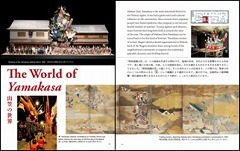 Subject matter of our permanent exhibitions addresses the history of Fukuoka and the lifestyle of the people of this area, which served as a gateway to foreign interchange. 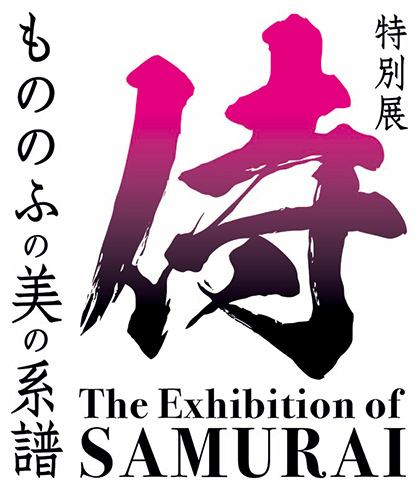 This special exhibition introduces a variety of artistic Japanese traditional armor and swords that Japan boasts to the world! PLEASE CLICK HERE FOR MORE UPDATES & EVENT! Mondays（If Monday falls on a national holiday, the next day）. Admission to the Permanent Exhibition and Feature Exhibition Rooms are the same. Admission to the Special Exhibition Room is set differently. Admission will not be charged for those presenting the following: Physical Disability Certificate, Rehabilitation Certificate, Mental Disability Certificate (one caretaker for each of the above three mentioned will also not be charged admission), Claimant Certificate for Medical Care for Government Designated Intractable Diseases, Congenital Blood Clotting Factor Disorder Medical Recipient Certificate, Infant Designated Chronic Disease Medical Care Consultation Ticket as well as Silver Notebooks or any other form of identification certifying the holder to be 65 years of age or older issued to residents of Fukuoka City, Kitakyushu City, Kumamoto City and Kagoshima City.